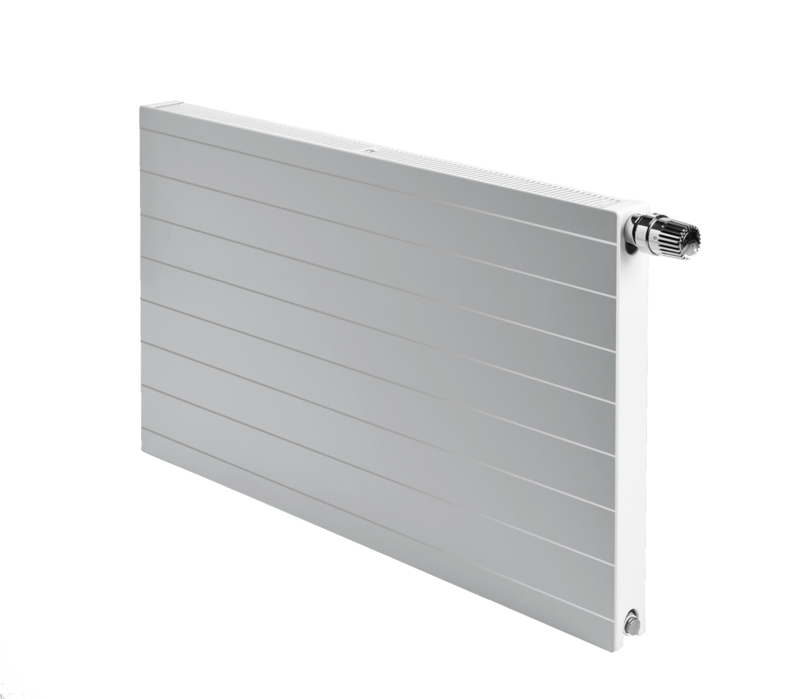 Thinking of heating solutions is thinking of panel radiators. Vasco Group offers a wide range of panel radiators under various brands. Easy to be installed and robust like no others. They easily withstand the test of time. Superior in quality and designed with a long term perspective in mind.The radiators are brought back to its essence: solid and pure but with high output performance. With that they easily fulfill modern requirements such as energy efficient low temperature heating regimes.